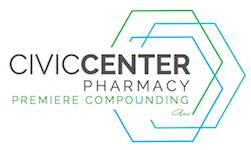 Thank you for your interest in a Career at Civic Center Pharmacy. We are always looking for highly qualified candidates. Please complete this form and a member of our staff will contact you shortly.